It is a great pleasure that I write this introduction and welcome note to all of you. 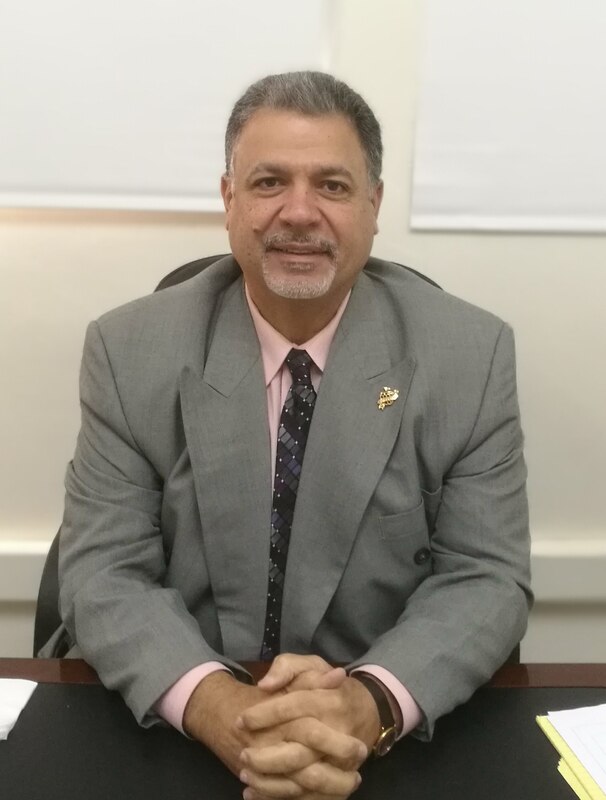 I am Dr. Adel Ali, the Principal at Danah Universal School of Kuwait (DUSK). I would like to thank all students, parents, and colleagues for your great and warm hospitality as I would like to welcome all of you to this great year. I am indeed very excited about the opportunity to help, support, and be part of this great school community and also to observe the Academic & Social improvement for all students. I am also excited about meeting you at Parent Councils and informal meetings as you are our partner in your child’s education. At our school, we have a great staff, hard working students, hands-on administration, and very supportive parents. We thank you for your support and feedback. We have a tremendous amount of work to improve teaching and learning in the school to foster critical thinking and problem solving skills, to ensure its students achieve their full potential as individuals and as members of the global community. We seek to develop the intellectual, physical and aesthetic potential of our students, along with moral sensitivity. Students will learn how to analyze, synthesize and evaluate new situations with confidence and creativity. In education, we focus on the development of the student as a whole. Your support and continued feedback are needed to make the school a better school academically and fun as well. My office is always open to all of you. You are always welcome.